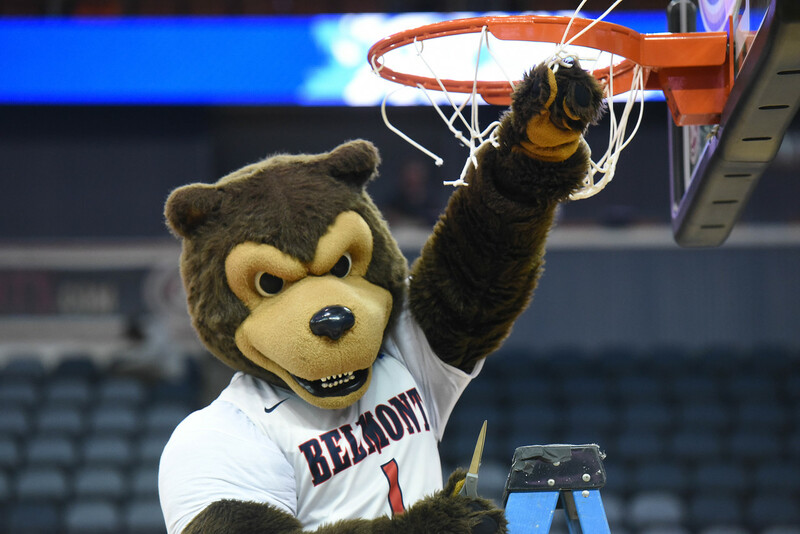 InsideHigherEd.com—an online trade publication for higher education—recently released its picks for both men’s and women’s NCAA Basketball Tournament Brackets based solely on academic standards, and the Belmont Bruins of Nashville, Tennessee topped both brackets. The men’s team beat Yale University, as well as Maryland, Temple and Baylor, on their way to securing the NCAA bracket academic championship as published by InsideHigherEd. This marks the third time Belmont has claimed the InsideHigherEd Academic Bracket Championship, previously winning in 2013 and 2015. Meanwhile for the women, Belmont made it all the way to the Championship game, “defeating” some fellow academic powerhouses, including first round opponent South Carolina, as well as North Carolina, Bucknell, Kentucky and Texas. Belmont’s only loss was in the title game to Stanford University. The Belmont basketball teams demonstrate amazingly consistent talent on the court as well. The Belmont men secured an at-large NCAA tournament bid and participated in their eighth NCAA Tournament of the past 14 years. The Belmont women recently won their fourth straight OVC tournament championship, leading to their fourth consecutive trip to the Big Dance. Belmont WBB is led by senior Jenny Roy, a 2018-19 CoSIDA Academic All-District honoree and OVC Academic Medal of Honor recipient.